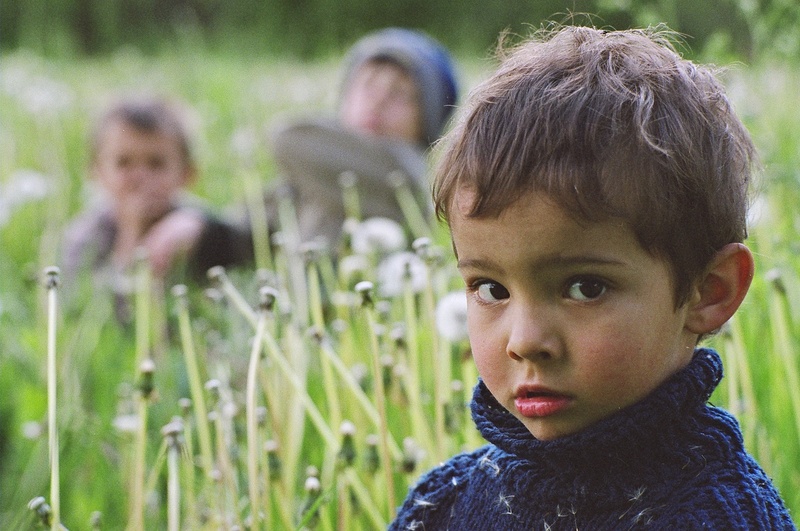 The world of the Polish countryside seen through the eyes of children. Jasio has travelled with his parents to Mołtajny, which lies almost in the very centre of Europe. His parents are making a film there. They all stay with a family with three children. “We have love, we have children, the house is so-so, all we need for happiness is a bit of regular work,” says their host. Then he adds: „Maybe the children will be more fortunate...” Later, the family from Mołtajny return the favour by making a trip to the capital.